PowerBuilder is an object oriented development environment. 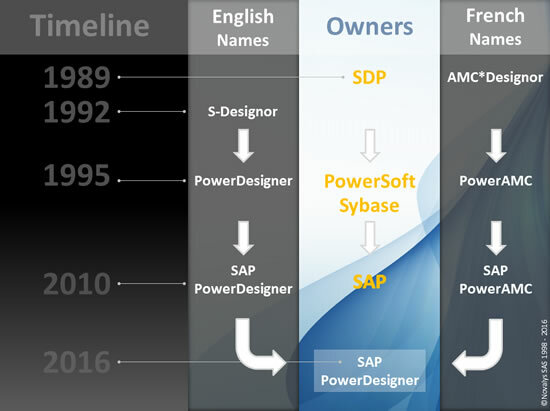 PowerDesigner DataArchitect is the industry-leading data modeling tool manufactured by SAP. It offers a model-driven approach to empower and align business and IT. PowerDesigner enables enterprises to more easily visualize, analyze and manipulate metadata for effective enterprise information architecture. SQL Anywhere provides data management, exchange and synchronization technologies, to rapidly develop and deploy DB applications. SQL Anywhere covers a wide range of configurations, from enterprise databases with thousands of users, to mobile and IoT applications. Read more about SQL Anywhere use cases and features, and buy SQL Anywhere licenses from this website. It's the most efficient solution for quickly developing database-driven business applications. Its unbeatable productivity is due in part to the Datawindow, an object that automatically generates SQL Statements. Find more about PowerBuilder features and purchase PowerBuilder licenses from this website. 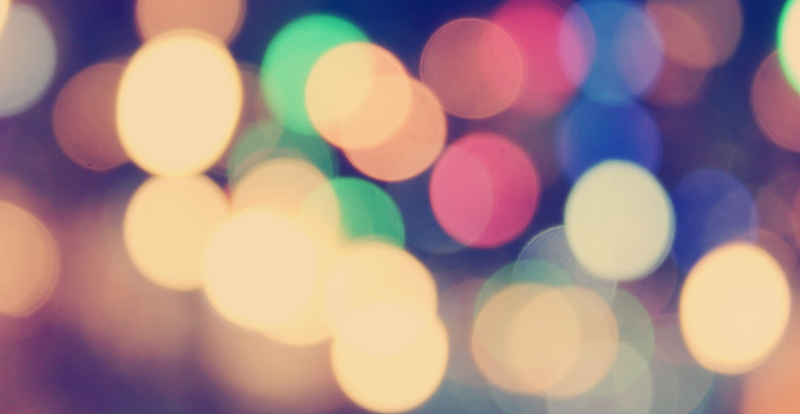 Novalys develops and distributes innovative and powerfull add-ons to leverage Applications. Visit our website to know more about application security, web and mobile deployment, reporting tools, knowledge management, source code documentation, and more.